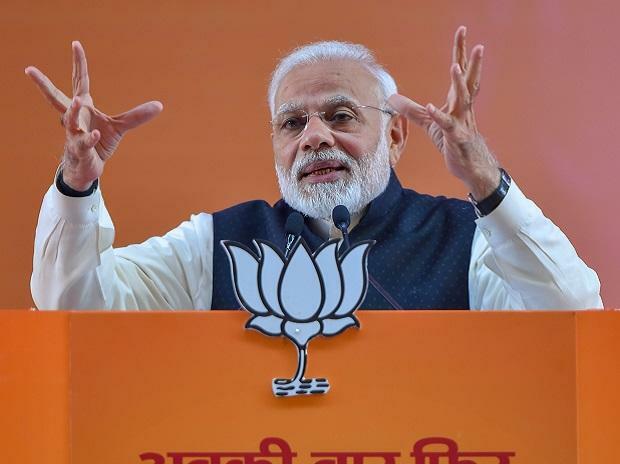 Prime Minister Narendra Modi on Saturday targeted the 'mahagathbandhan' (grand alliance) mulled by opposition parties, calling it a combination of those he prevented from looting India. He also took potshots at the TMC's opposition rally in Kolkata while addressing a public function at Silvassa, the capital of the Union Territory of Dadra and Nagar Haveli. "My actions against corruption made some people angry as I prevented them from looting public money. They have formed the 'mahagathbandhan'," Modi said. "In Bengal, BJP has only one MLA but they are so afraid of us that they are saying 'bachao' (save us)," he said. "When those involved in suffocating democracy talk of saving it, then people will say 'wah kya baat hai'," he said.